 The Spine Center of Baton Rouge Blog What Can I Do to Prevent Back Problems? Maintaining a healthy spine is both possible and necessary to prevent complications that arise from the normal aging process of the spine. As we get older, the structures of our spine change in ways that make it easy to injure and cause problems, most commonly with degenerative disc disease, disc bulging, and spinal stenosis. Information on these conditions can be found in other articles available on our website. While we can’t stop the aging process, we are able to lower the odds of developing and/or delaying these conditions. The most important factor is exercise! 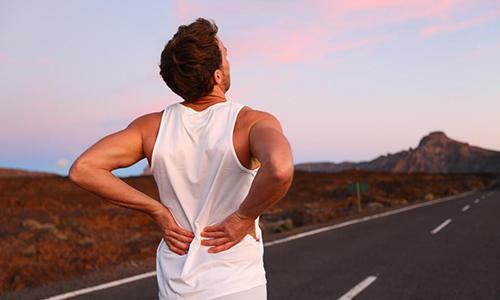 The benefits of regular exercise are vital to prevention of back problems. Combined with diet and weight loss, exercise strengthens the muscles of the low back and abdomen that correspond with the spine. This will reduce the risk of fall or injury. Stretching can reduce and prevent muscle spasms. Aerobic exercise, which gets your heart pumping and increases your pulse, releases chemicals called endorphins that work as a pain reliever. Strength training or resistance exercises increase muscle mass and muscle endurance. This helps to keep your spine strong and lessens the chance of a disc bulging or tearing with normal motion and activity. The level and type of exercise will be different for every person and should be chosen based on your level of fitness, and whether or not there is known damage or injury to the spine. This can be discussed with your doctor for guidance. Types of aerobic exercise include walking, bike riding, jogging, swimming, or running. Strength straining includes Yoga and Pilates classes as well as weight lifting and resistance bands. Lower impact exercises are recommended for patients with back pain. Yoga improves functional range of motion across the entire body leading to greater flexibility and agility with less likelihood of injury. Another key to spine health is correct body mechanics. Good posture and proper body mechanics prevent progression of spine problems and should be practiced at all times. This includes normal daily activity such as sitting, standing, lifting or sleeping. Standing: maintain neutral pelvic position; prop one foot on a stool with prolonged standing; alternate feet. Sitting: use a seat with good lumbar support; make sure knees and hips are level; change position frequently. Lifting: avoid heavy objects; use proper lifting techniques with your legs doing the work instead of your back; bend only at the knees. Sleeping: keep your back in the neutral position; sleep on good support (mattress not too hard or soft); use pillows for support and place a pillow between your knees if sleeping on your side. Frequently overlooked factors known to degrade spine health include use of tobacco and alcohol. Smoking interferes with the oxygen supply used by spine discs to absorb nutrients from the bloodstream. 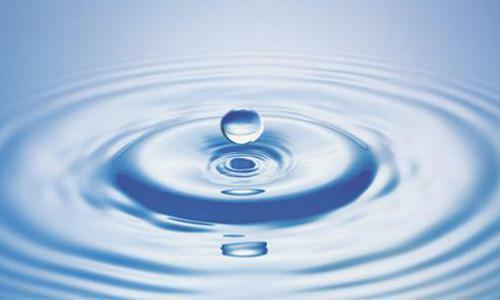 This causes discs to become dehydrated leading to higher risk of bulging or tearing. Smoking also decreases bone density which leads to a higher risk of fractures and bone deterioration. Alcohol abuse causes sedation and dizziness, also increasing the chance of fall or injury. While there is no way to completely erase your risk of back problems, implementing the above recommendations as part of a long-term maintenance program can definitely combat spine problems. It will also lead to a slowing of progression of pre-existing conditions. Please talk to your doctor about specific recommendations that can be customized to your back to allow a strong defense against spinal disease in the years to come.